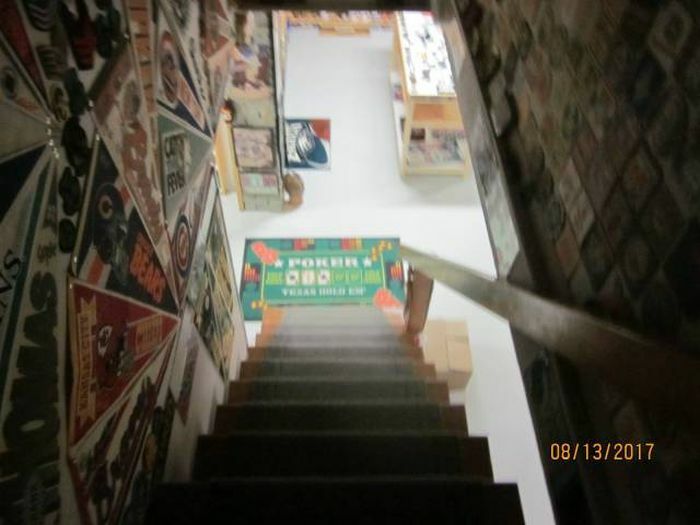 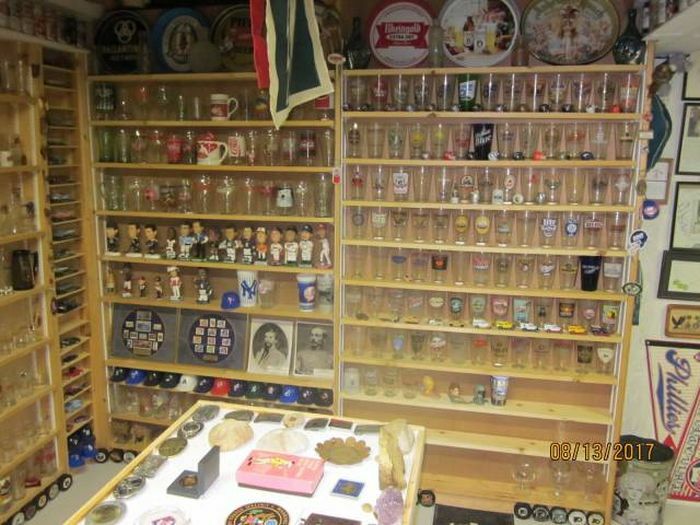 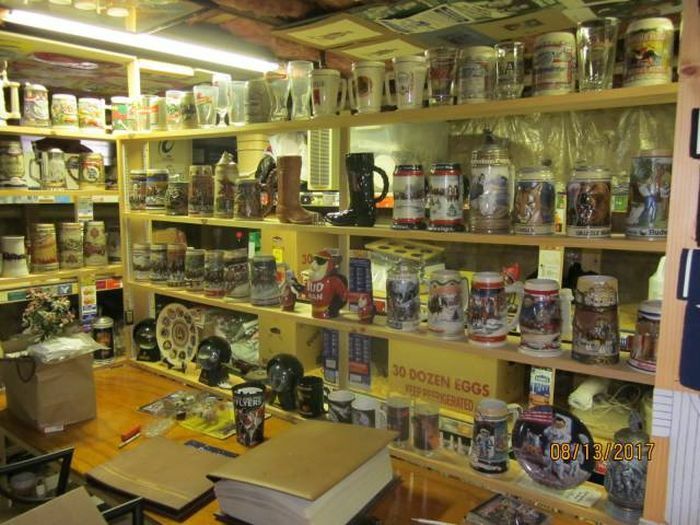 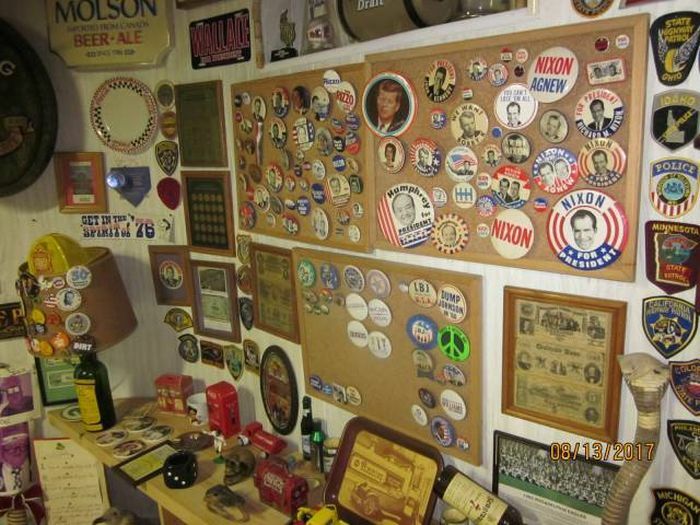 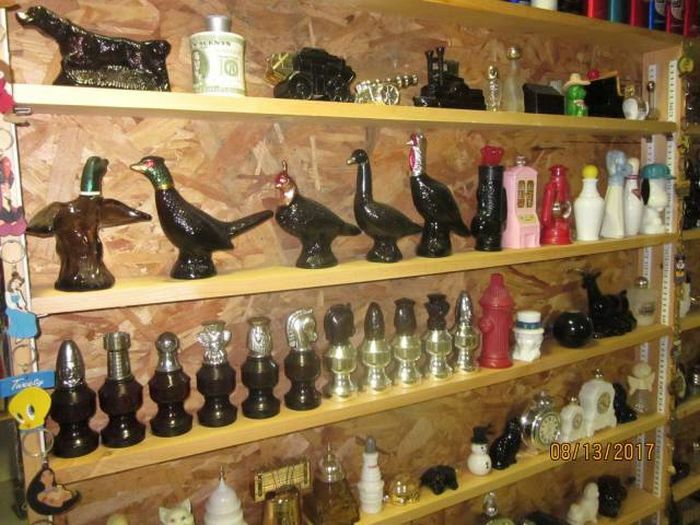 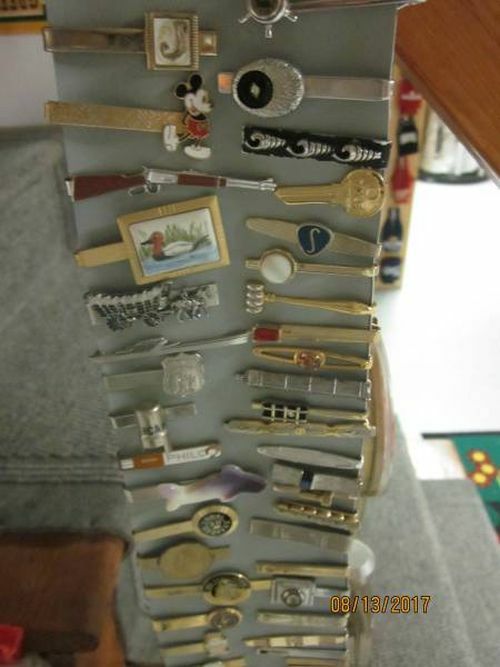 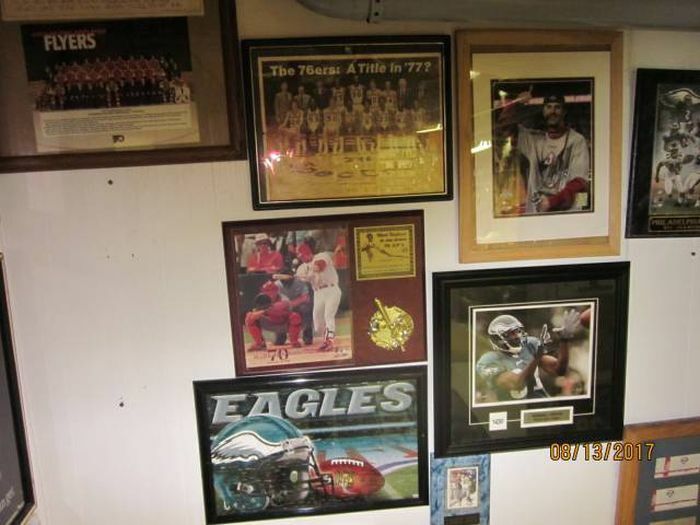 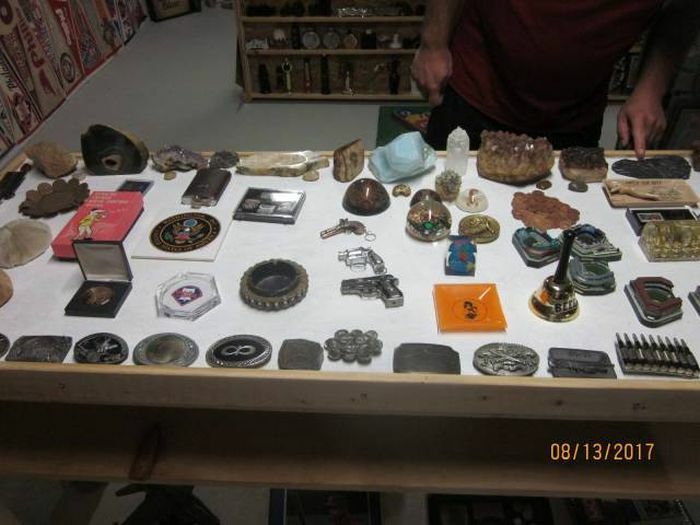 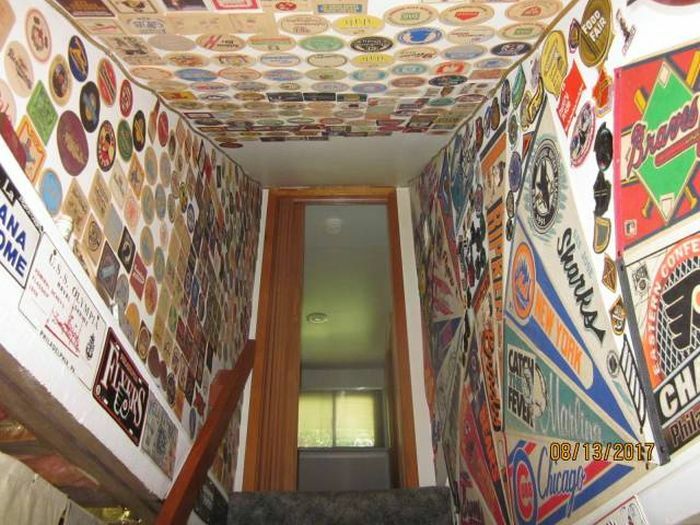 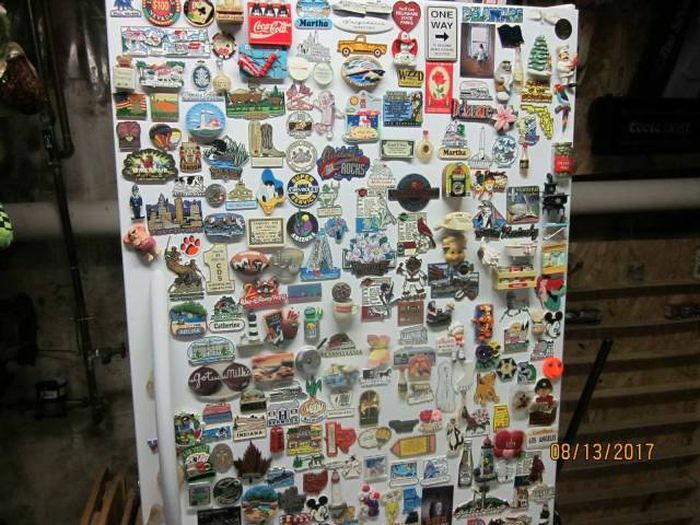 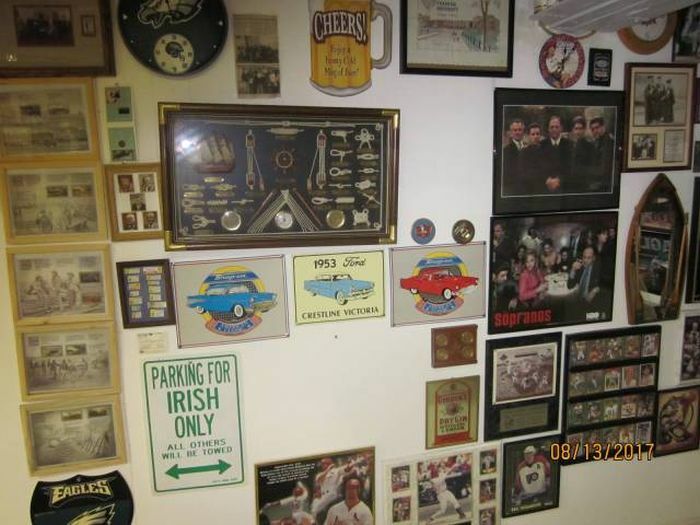 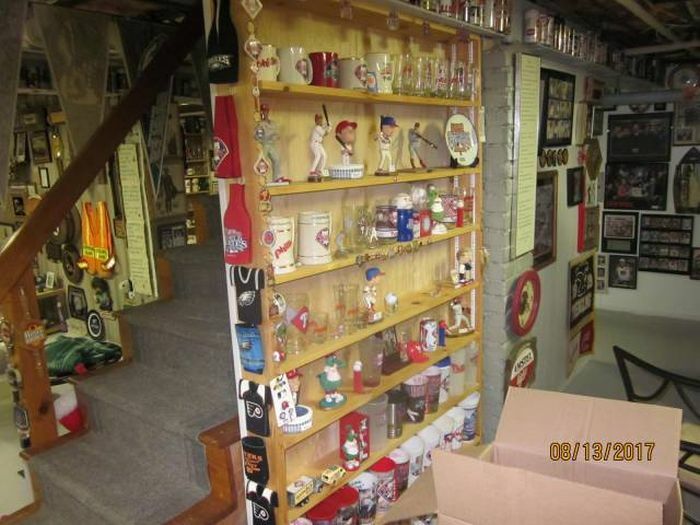 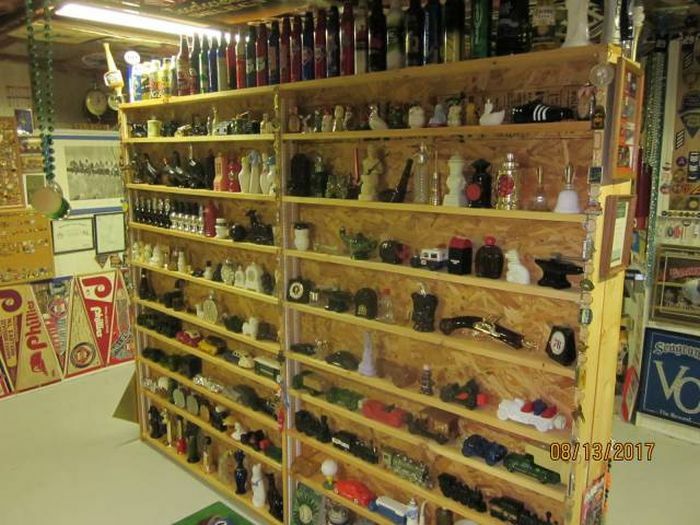 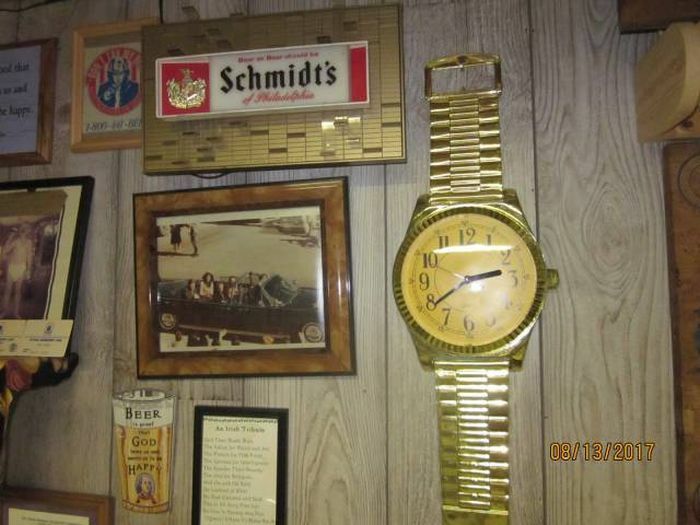 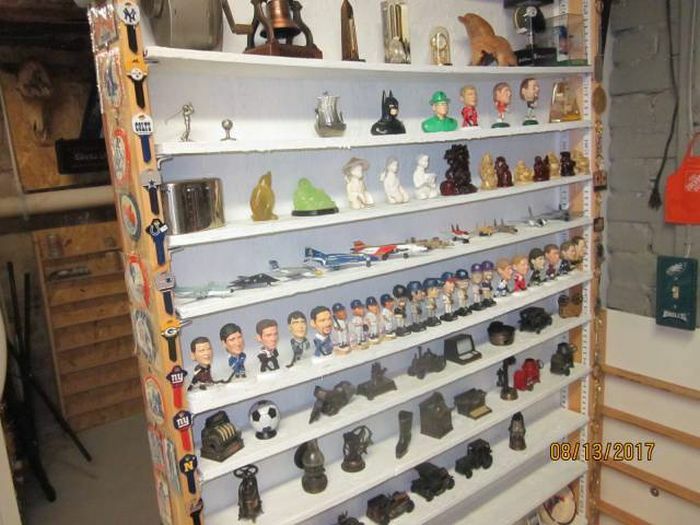 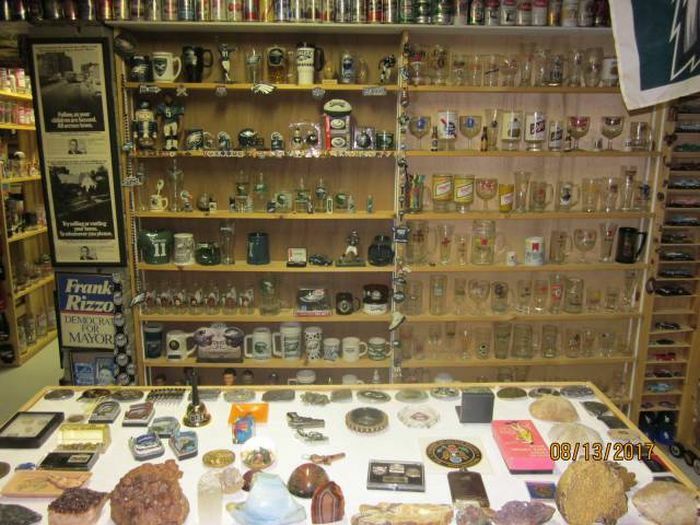 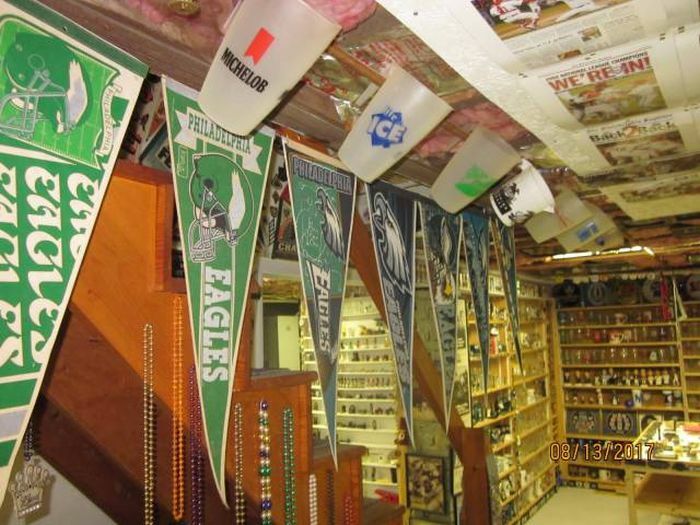 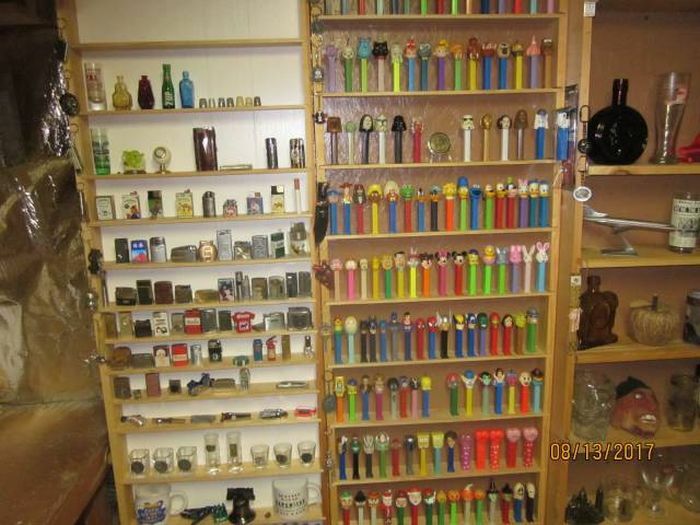 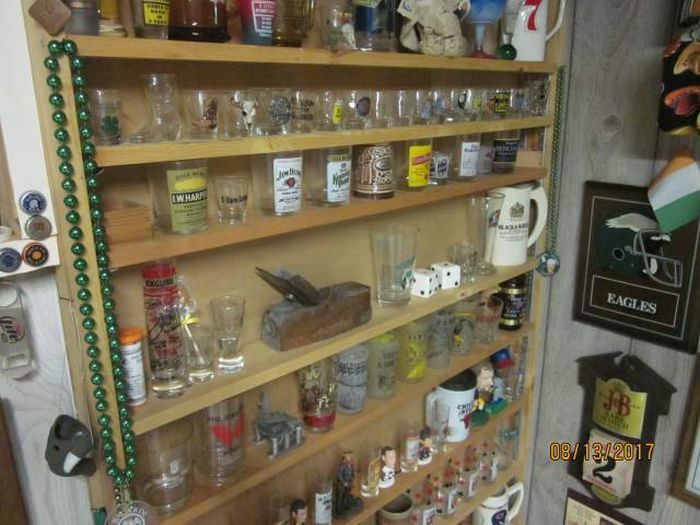 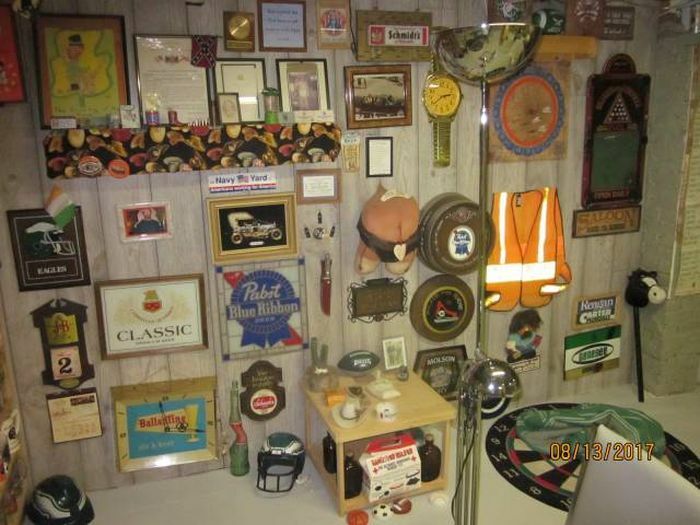 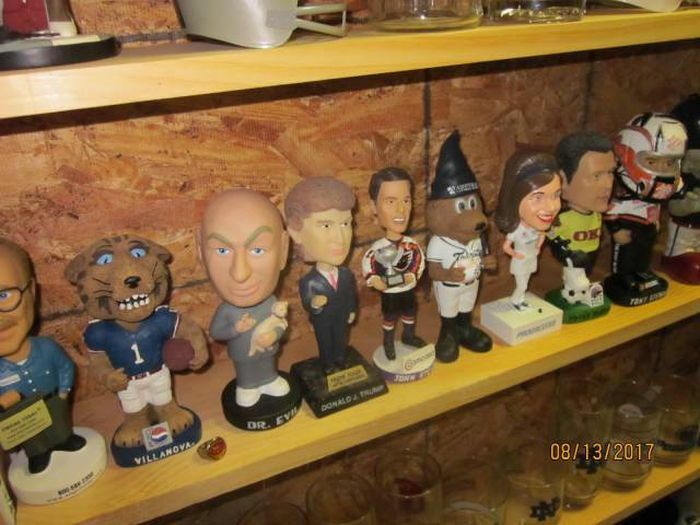 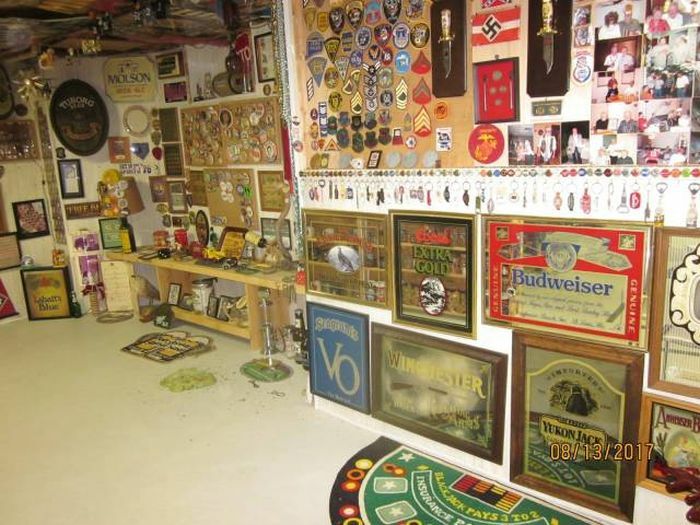 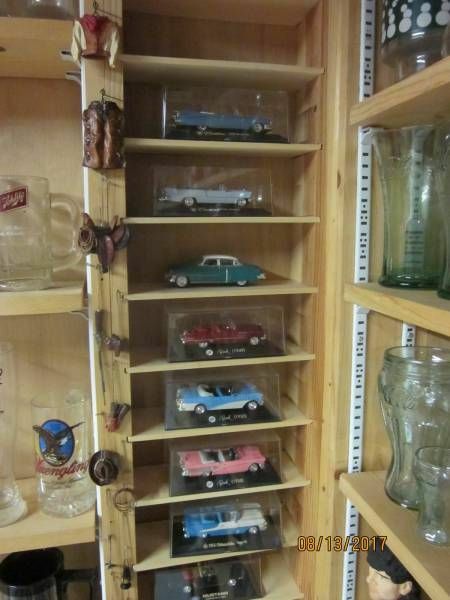 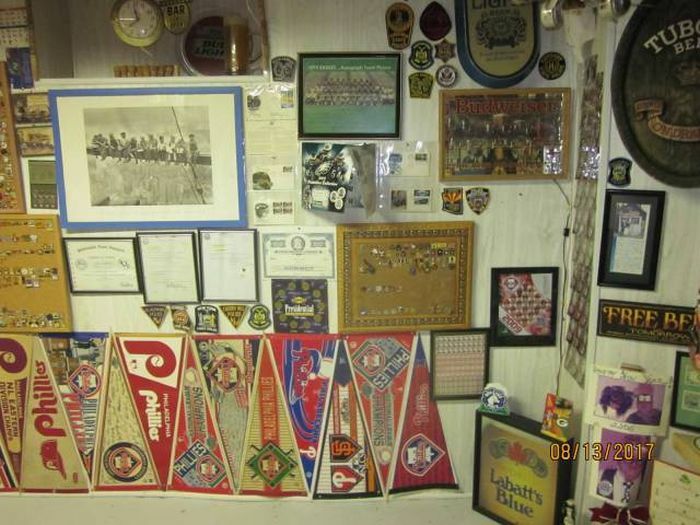 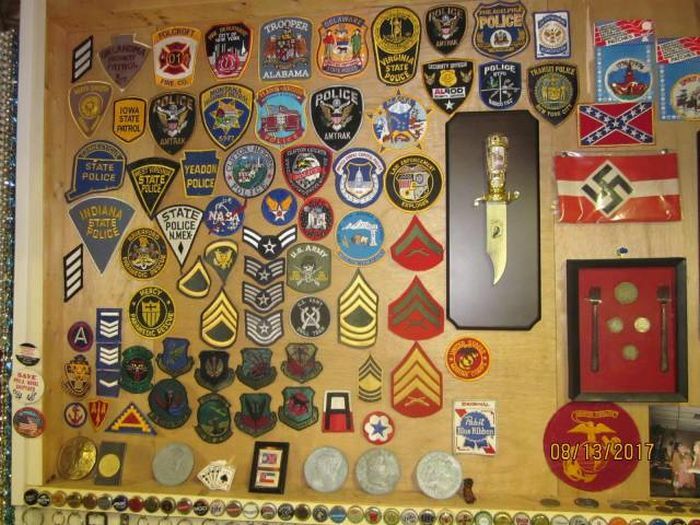 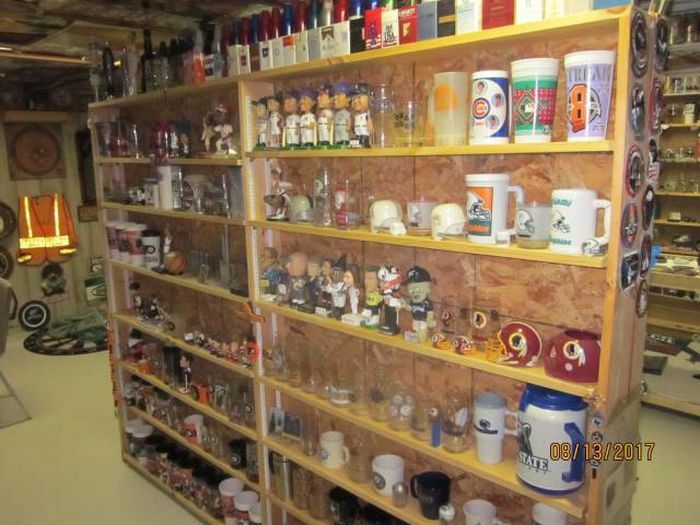 Nobody knew about this collection until his friends had to clean up the basement in his house, and when they did they found some truly remarkable things. 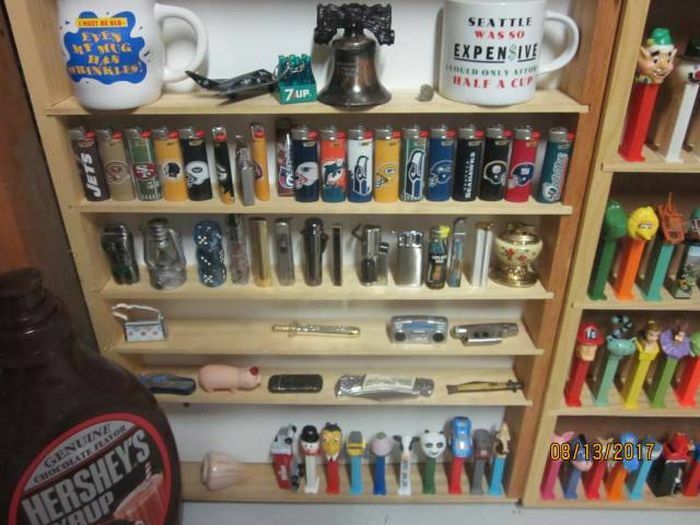 "and they did not know". 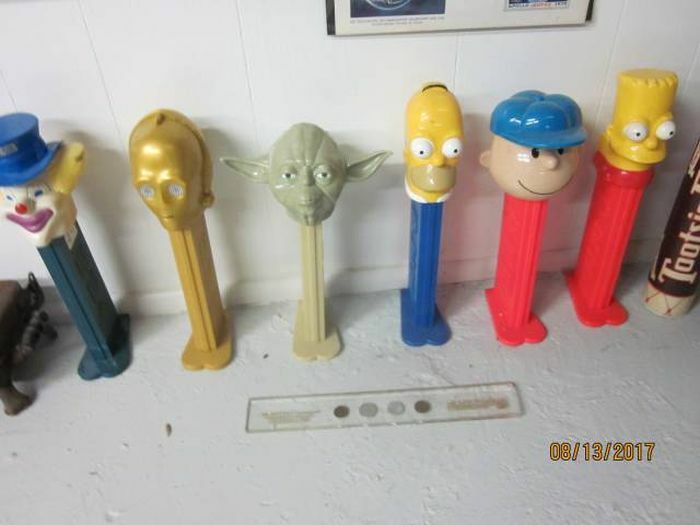 "And they were completely blind and stupid".